Original Pinoy Music, popularly abbreviated to OPM, has been a constant form of self expression for many Filipinos. One of the most popular types of songs are called ballads, singing about love and heartbreak. As this is quickly eaten up by Filipino audiences, it is constantly used and can be quite formulaic at times. Recently, young artists have been changing up their sound, and are breaking away from the traditional commercial music. Soully Yours, Curtismith’s album. Photo from iTunes. Need some rap songs to jam out to? One of these artists is Curtismith, singing the music of our generation: rap. His real name is Mito Fabie and his songs have gained popularity all over Manila. He is known for his album Soully Yours, released this year. The local rap industry in the Philippines has a steadily growing audience as more people like Curtismith begin to produce the music of our future. His songs are lyrical and full of catchy beats that you will surely enjoy! The band members of Extrapolation. Photo from When In Manila. What about some nostalgia, with a bit of a twist? 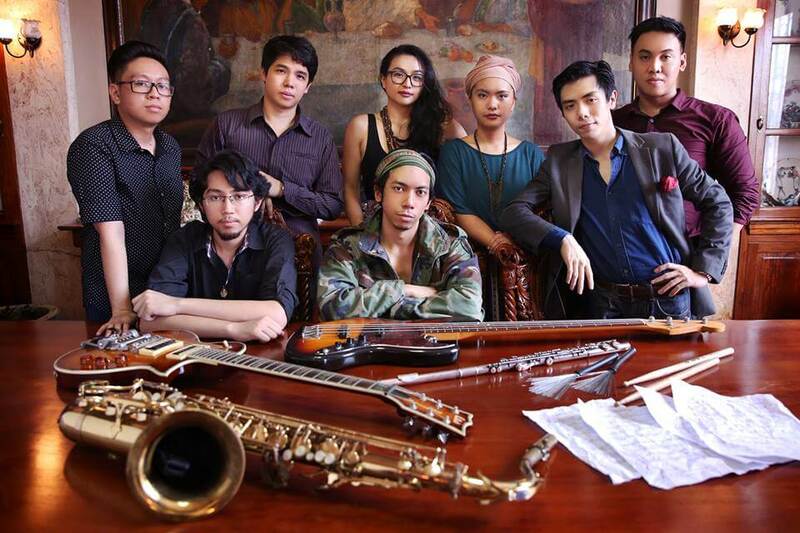 Another artist, Extrapolation reinvents traditional jazz songs to a distinct and modern sound with their nostalgic songs that will be sure to get you on your feet dancing away. A group of 8 members, the band is definitely changing people’s view of jazz, and the preconceived notion as “old people music”. Their catchphrase: Not your Daddy’s Jazz truly represents the music they continually produce. They have currently released a new single called Feeling Better, and are working on a new album. The band members of Ransom Collective. Photo from We The Pvblic. For those who are into acoustic songs, Ransom Collective, a folk indie band composed of 6 members, spreads good vibes all around with their upbeat melody and heavily powered acoustics. Their songs talk of adventure and youth — perfect for road trips! They have released two albums: The Ransom Collective (released in 2014) and Traces (released this year). These are only a few of the many talented and promising local artists/bands that have come into the music industry to produce a wide range of music for anyone to enjoy. We can clearly see that the Filipino spirit, characterized by a deep-rooted love of music, shines through in each of these musicians.